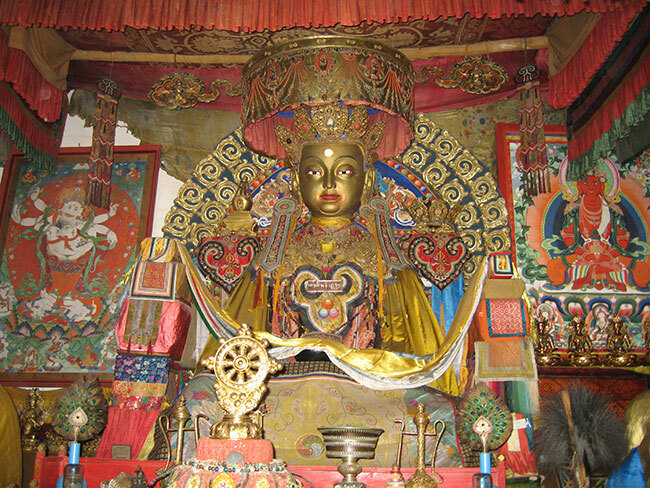 JoMarie Fecci, of USnomads, joins a team of 12 in this working expedition to Mongolia, May-June 2016. 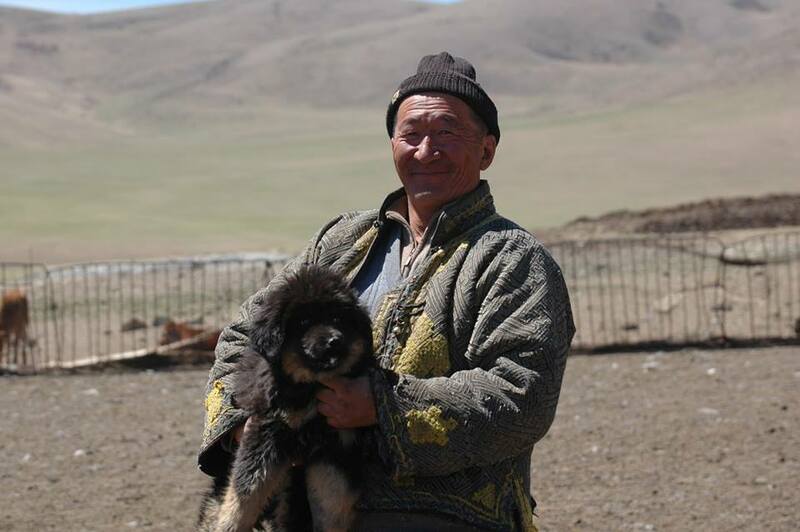 The trip, led by Overland Experts founder Bruce Elfstrom, is providing support for The Mongolian Bankhar Dog Project, an NGO which aims to help save a way of life for the nomadic herders in the Gobi desert while simultaneously protecting a fragile environment. 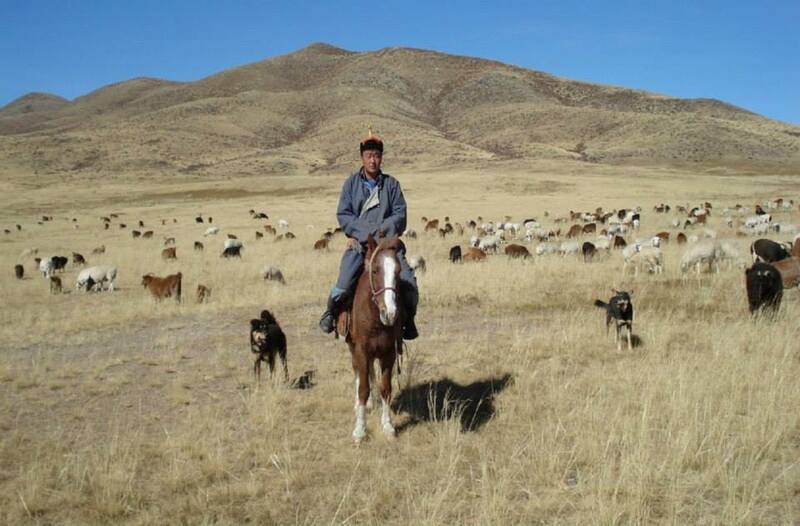 Mongolia is a large landlocked country in east Asia with a strategic location between China and Russia. 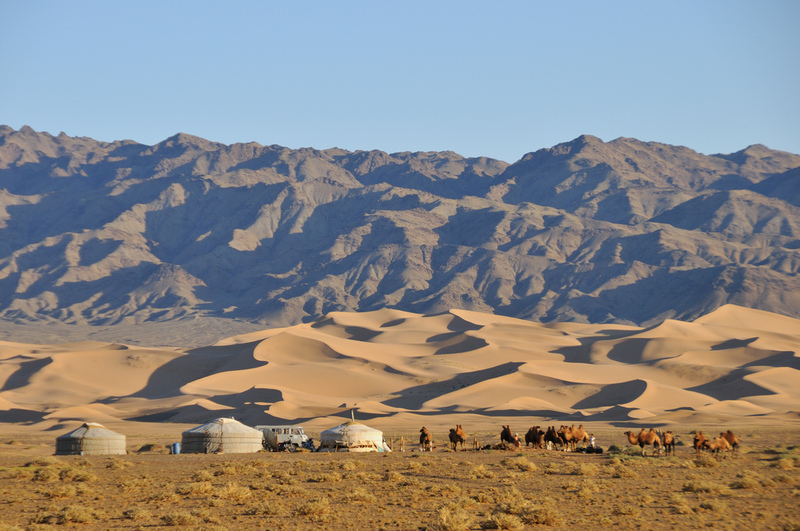 The country stretches approximately 1,490 miles (2,400 kilometers) from east to west and about 780 miles (1,260 kilometers) from north to south. 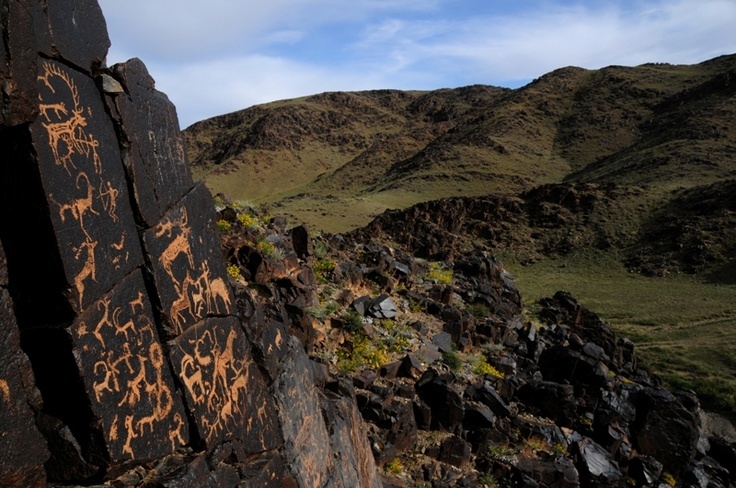 It is more than twice the size of Texas and just slightly smaller than Alaska. 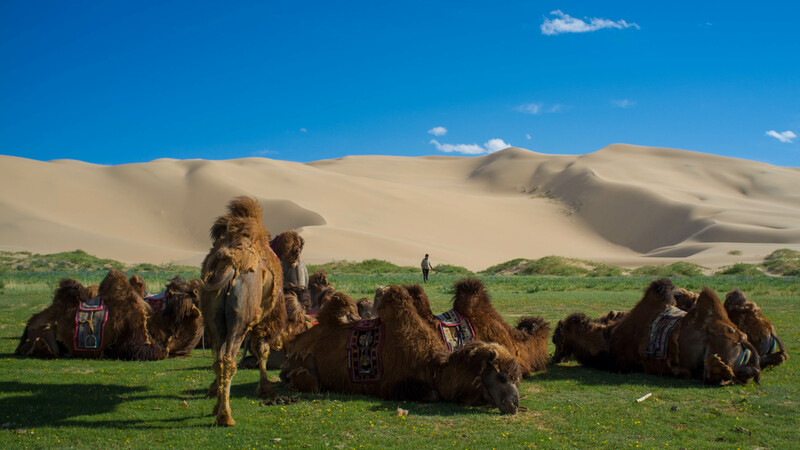 The terrain varies from vast semi-desert and desert plains, grassy steppe and mountains in west and southwest to the extremes of the Gobi Desert in the south-central part of the country. 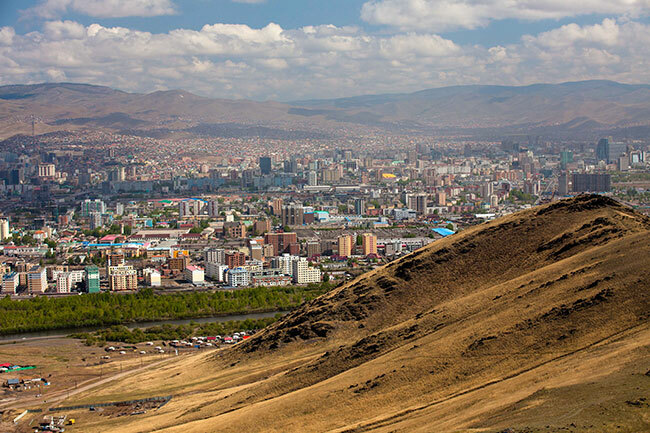 Much of the rugged wilderness is sparsely populated as roughly 72% of the population is concentrated in the urban areas (with almost half (45%) of the total population living in the capital Ulaanbaatar). 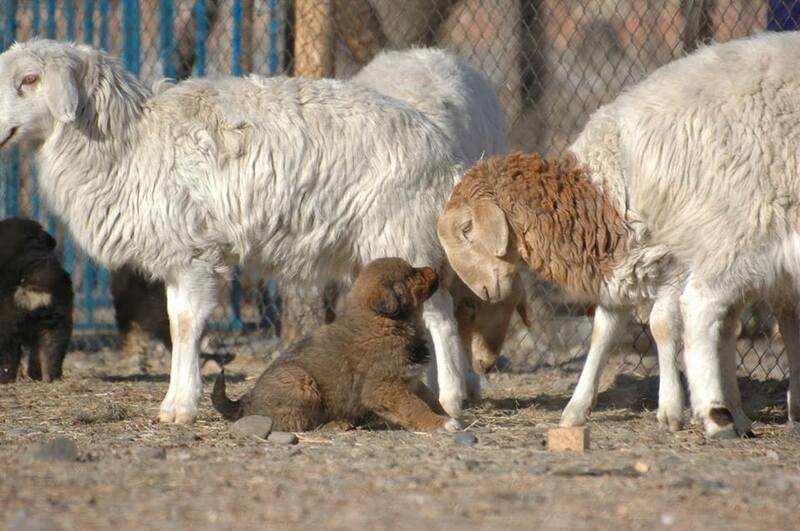 The official language is Mongol, which is written in cyrillic, with Russian and Turkic also common. 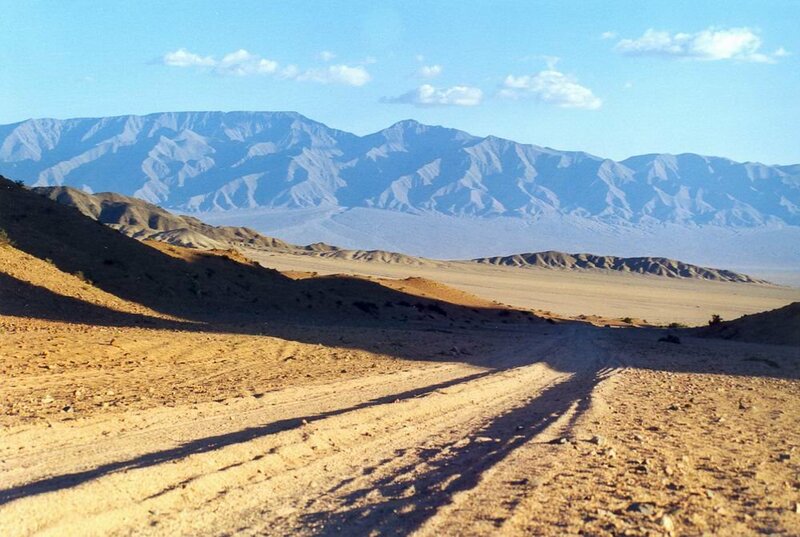 When the journey begins, you can follow the team's actual track and real-time location on the map here. 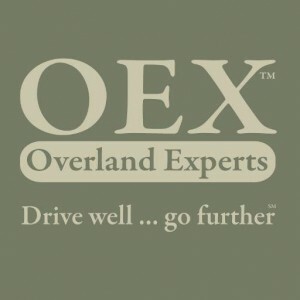 ABOUT OEX: Overland Experts provides driving and expedition management training programs for the military, humanitarian organizations, professional and recreational drivers. 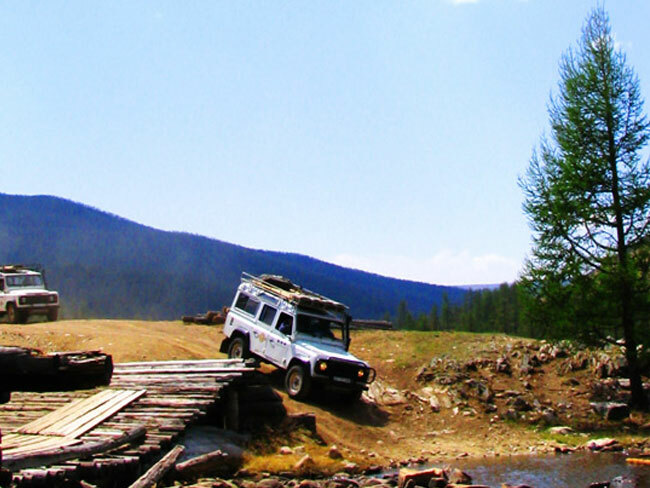 With purpose built trails and obstacle courses at locations in Connecticut, Virginia and North Carolina, they offer comprehensive training in a full range of vehicles and scenarios.